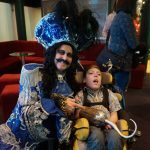 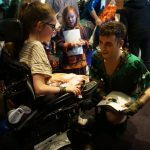 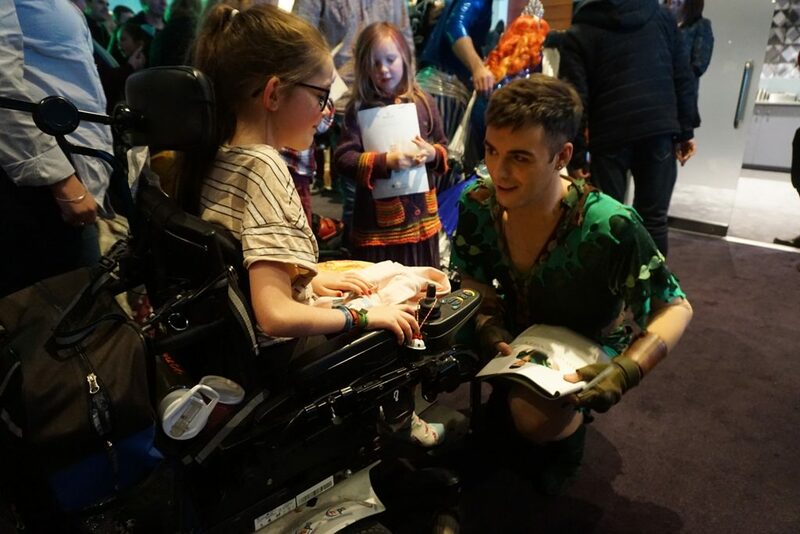 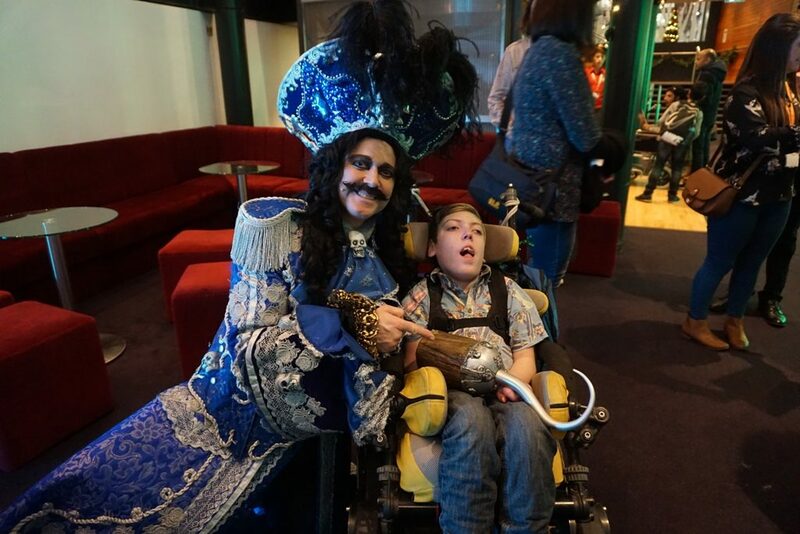 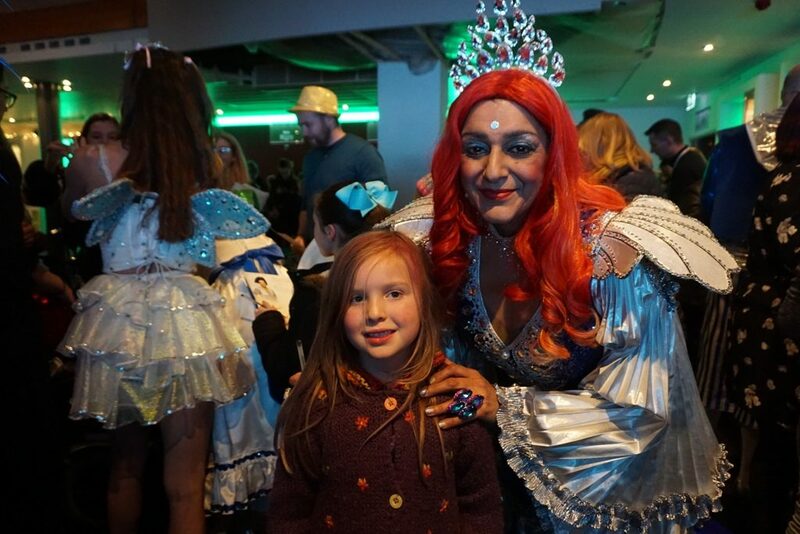 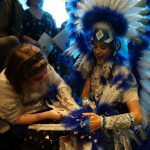 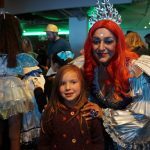 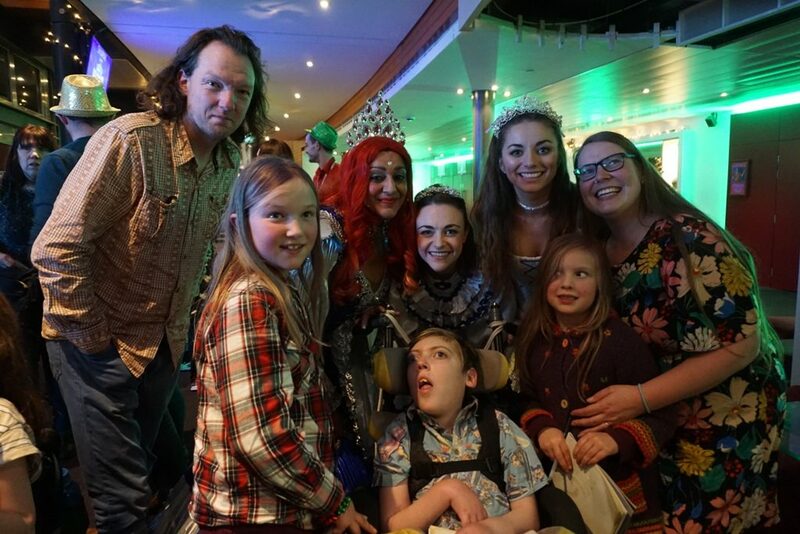 “The pantomime cast and Hippodrome staff went out of their way to make sure it was a magical experience and our families loved every minute of it. 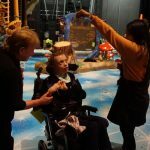 It’s not every day you get a backstage tour and a chance to meet the cast! 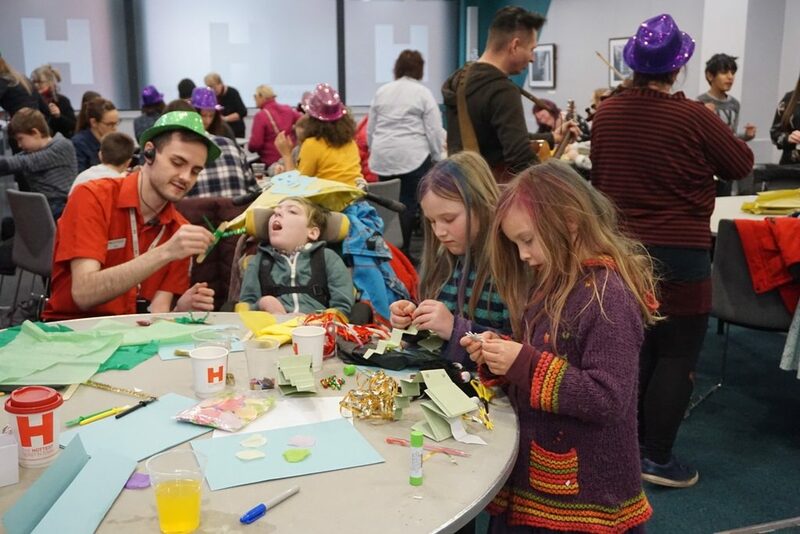 Chris Sudworth, Associate Director of Programming & Artist Development at Birmingham Hippodrome, commented: “We really look forward to opening up our building each year for a day of thrilling live theatre and engaging craft workshops. 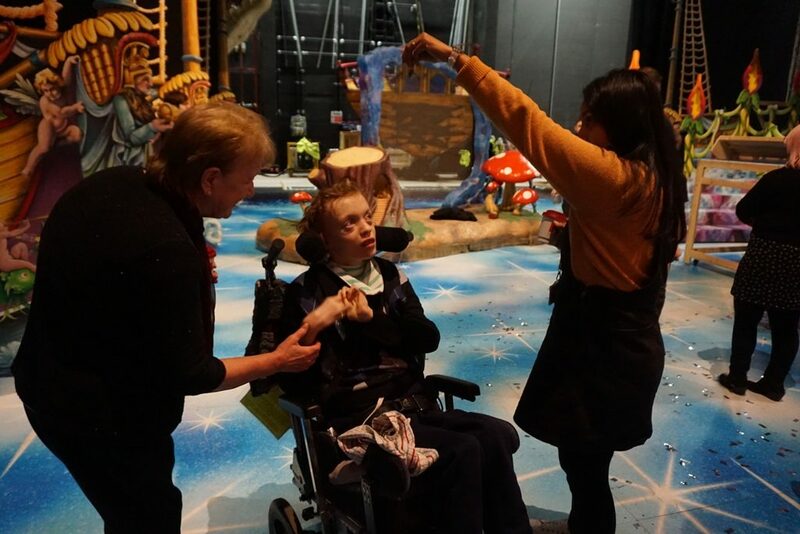 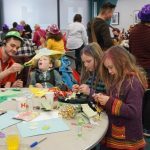 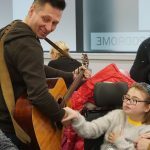 Acorns Children’s Hospice provides specialist palliative care to children and young people with life-limiting and life-threatening conditions, as well as support for their families. 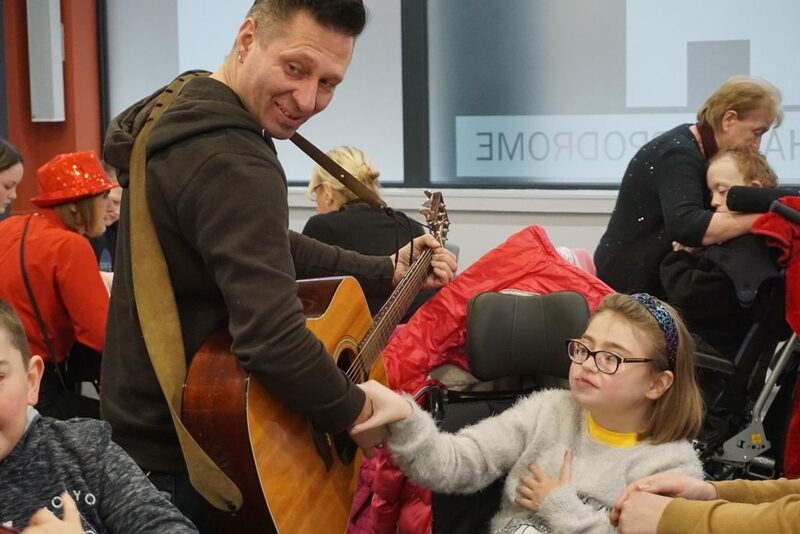 In the past year, the charity, which operates three hospices based in Walsall, Birmingham and Worcester, has cared for more than 870 children and supported more than 1,140 families, including those who are bereaved.